Description: Want to know how the dirt under your feet can help save the planet? Come learn about how soil can remove harmful carbon from the atmosphere, and how you can help track its effects. 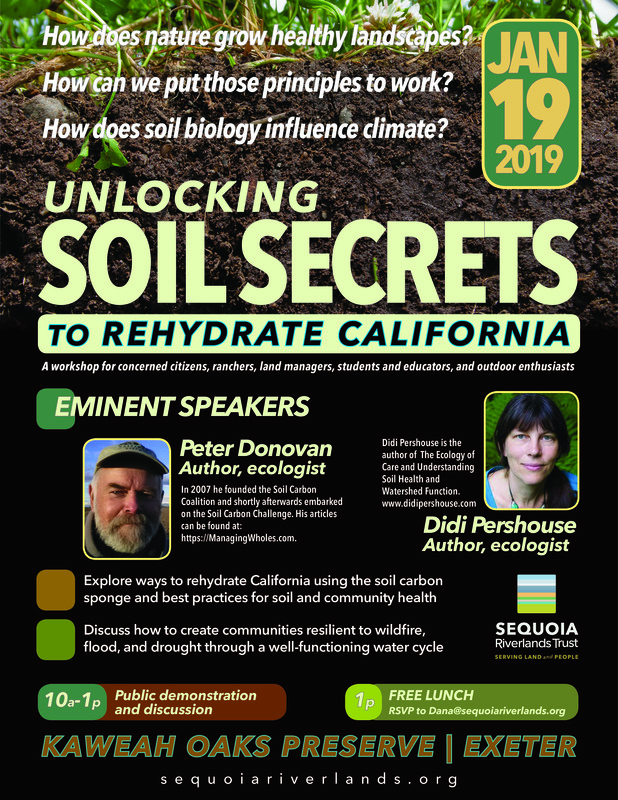 This seminar will be taught by the Soil Carbon Coalition.